Flipping properties is an excellent way to make additional income in Las Vegas. By knowing a few tricks, you too will be able to profit from house flipping! Learn more about how to do it in our latest post! Flipping houses was all the rage a few short years ago. Savvy investors who weren’t afraid to get a little dirty were able to fix and flip houses, achieving incredible profits. As more and more people caught on to this investment tactic, the competition became steeper. Profiting from a house flip isn’t what it used to be. However, there are still tremendous profits to be found for those who know what they are doing. 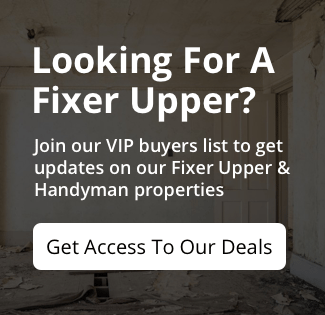 Use these tips to help yourself to profit from house flipping in Las Vegas! When you decide to flip a house in Las Vegas, you need to know exactly what you can afford to spend. You will need to estimate your costs and add a generous buffer for all the unexpected costs. When you expect them in the first place, they don’t sting as much! You also need to know what you need to make on the property. At what point will you begin to break even? And at what point will you begin to lose money? Know these numbers before spending a dime on a fix and flip property in Las Vegas.